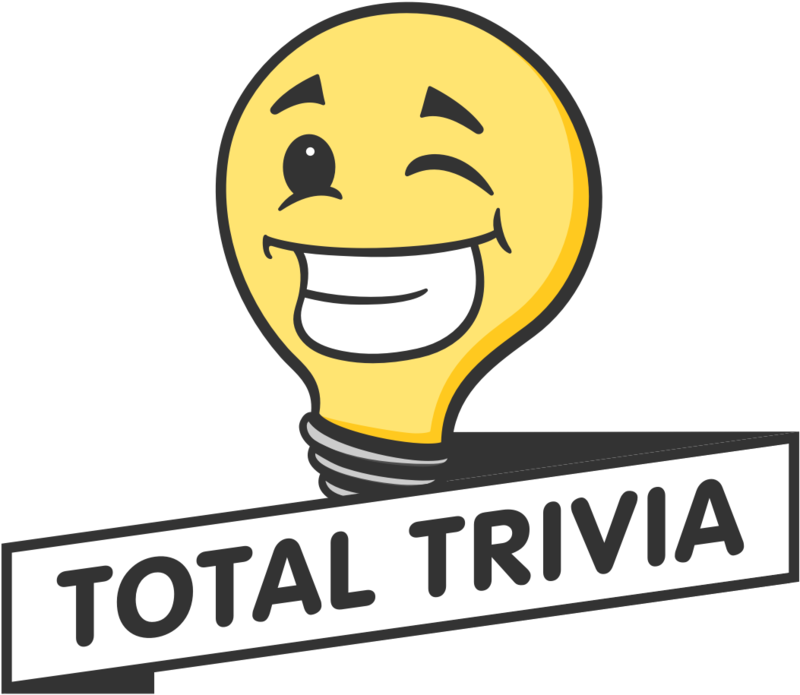 Whether or not you are new to Total Trivia or have been here since the beginning, at some point you may find that you would like to see a record of the items you have won. While you cannot access a history of every tournament you have ever participated in, you can see your personal history for tournaments you have won, items you have ordered, and offers you have pending. You can view your previous tournaments by going to the Total Trivia Store section and selecting the "Won" and "Offers" tabs. The "Won" tab will provide you with a history of tournaments you have won, while the "Offers" tab will provide you with a display of your current discount purchase offers. This is a great feature for you meticulous record keepers out there.